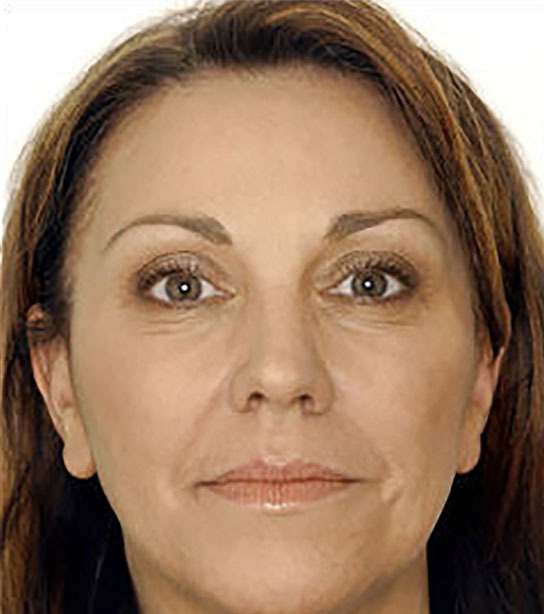 Restylane® can be used to add volume and fullness to the skin to correct moderate to severe facial wrinkles and folds, such as the lines from your nose to the corners of your mouth. It may also be used for lip enhancement in patients over 21 years. The first and only hyaluronic acid filler FDA-approved to treat your face and hands. Help complete your aesthetic look with natural-looking volume in your cheeks and hands for a smoother. Restylane® Lyft is a safe, effective and dissolvable filler. Treatment can be administered in your hands and face at the same appointment — and can result in a more youthful-looking appearance. 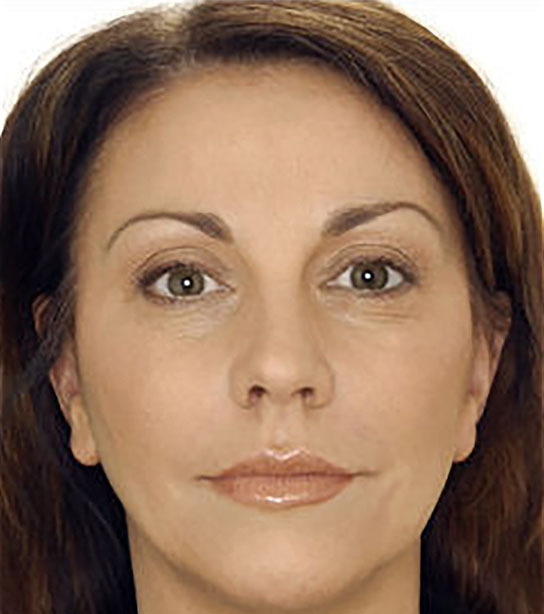 Restylane® Refyne is designed to help soften laugh lines. This is a next-generation hyaluronic acid dermal filler that can help you restore a more natural look to your face while maintaining your facial expressions – so you always look like you. Restylane® Defyne helps smooth out deep laugh lines. Using innovative cross-linking technology, Restylane Defyne is a hyaluronic acid dermal filler that is able to help restore a more youthful, natural-looking appearance, while helping you maintain your natural expressions.